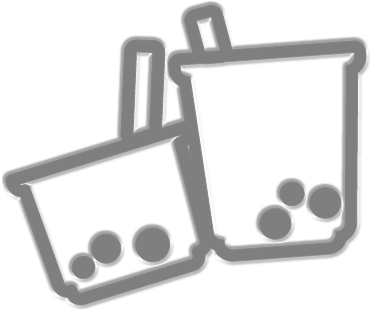 We have Eight (9) Half and Half Tea House / Express / Good Old Time/Boba Express Locations! Please scroll down and click on the map to find the location nearest you. We hope to see you soon!